Whether you are a fitness beginner or an athletic pro, there is always room for improvement and Fitness DNA Test can direct you the right way. Understand how you can optimise muscle growth, shed excess body fat, manage blood sugar levels, benefit from your coffee sensitivity and food intolerances, and much much more! Get your kit, answer a questionnaire, collect a saliva swab and send for genetic analysis. Nutrition-qualified personal trainers combine your genetics and lifestyle factors to give you a full understanding of how your body works. An 8 week tailored action plan will be created and you will receive expert knowledge on how your genetics influence your muscle growth and how nutrients are metabolised in your body. The personalised report will provide you with detailed exercise and dietary plans tailored for you and based on your highlighted objectives. Focus on smart workouts to optimise your results and follow your tailored diet plan for a quicker route to achieve your goals. Our qualified Fitness and Nutrition experts are always accessible from your online platform to answer all your questions and to meet you in person, when needed. 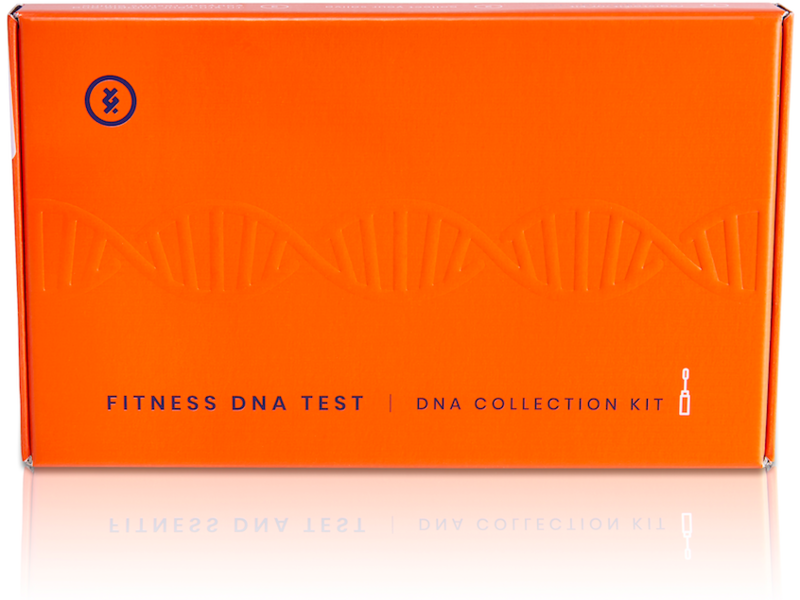 What does Fitness DNA test for? Lactose intolerance is one of the most common intolerances in the world. Milk and dairy products contain a natural sugar called lactose, which is broken down by a protein called lactase in the small intestine. Your ability to produce lactase and tolerance to lactose is affected by your genetics. The test will determine your ability to produce and tolerant lactose in your digestive system. Fat regulation is essential in ensuring fat is broken down efficiently, which could otherwise lead to conditions such as altered lipid levels, known as dyslipidemia. This test would determine your sensitivity to fat intake. Genes tested: PPARG and ADIPOQ. Caffeine is a natural substance found in coffee beans, tea and carbonated drinks. Short term caffeine intake is associated with increased heart rate and a hyper-alert state. Whereas these symptoms become less pronounced with long-term caffeine intake. The test will determine the rate of coffee degradation in the body. Alcohol has a different effect on each person. Excessive long-term alcohol consumption is associated with developing cardiovascular disease and can negatively impact health and fitness. Genetics are vital in determining adverse side effects of alcohol and how quickly alcohol can be broken down and flushed out of our system. The test will show you how quickly your body processes and eliminates the toxin enabling you to manage your intake accordingly. Folate, also known as Folic acid or vitamin B9, is a Vitamin B required to make DNA and vital for many other processes. Folate cannot be made by the body so needs to be consumed in the diet. If folate levels are not high enough in your diet, you can develop folate deficiency. The test will determine your ability to process folate. Vitamin B12 is required in the production of DNA, amino acids, fatty acids and is essential in other processes. Vitamin B12 cannot be made by the body so needs to be consumed in the diet. If these levels are not high enough in your diet, you can develop Vitamin B12 deficiency. The test will determine your ability to metabolise Vitamin B12. Vitamin D can be obtained from absorption from sunlight and diet. Enzymes in the kidney and liver then activate vitamin D. Deficiency of the vitamin may cause muscle pain, bone pain and increased fracture risk. The test will determine your ability to break down Vitamin D.
Vitamin A regulates growth, bone remodelling, vision, cell growth and immune system function. Vitamin A deficiency is rare but can result in poor vision, weak immune system and increased chance of infection. The test will determine your ability to process Vitamin A. Regular physical activity is recommended to decrease or maintain overall blood pressure. Genetics can help determine how your blood pressure changes in response to exercise. High-density lipoprotein (HDL), also known as ‘good’ cholesterol, removes excess and ‘bad’ cholesterol (LDL) from the bloodstream and prevents it from being deposited in the arteries. The test will determine your response to cholesterol changes post exercise. There are two types of muscle fibre, slow twitch and fast twitch. Fast twitch fibres contract quickly and tire easily; they are used in power exercises such as sprinting and weightlifting. Slow twitch fibres are used in endurance exercises such as cycling or long distance running. The proportion of each fibre varies from person to person due to genetic differences. The test will show whether you are genetically predisposed to perform better in power or endurance exercises. Muscle fibres can be categorised as slow twitch and fast twitch. The proportion of each fibre varies from person to person due to genetic differences. Slow twitch fibres contract more slowly but don’t tire as easily and are used in endurance activities such as football, swimming and cycling. The test will determine your muscle response to endurance based exercises. Muscle growth, repair and recovery are vital components of a training programme that determine overall exercise performance. A balance between these components allows for normalisation of blood pressure, replenishment of energy stores and maintains homeostasis. The test will assess your immune response during exercise and determine your muscle ability in growth, repair and recovery. The Achilles tendon joins the heel bone to our calf muscle, allowing for movement during muscle contraction. Achilles tendinopathy is where there is a gradual deterioration of the tendon due to micro-injuries developed over time. The test will determine your genetic risk of developing this condition. After food consumption, a hormone called leptin is released which acts on the brain to suppress hunger, making you feel full. Some individuals may continue to feel hungry after eating, due to a genetic variation. This can lead to higher food intake and weight gain. The test will determine your satiety response and the chance of obesity. A protein called NYP acts on the brain’s appetite centre to stimulate hunger which contributes to increased food intake and weight gain. The test will determine your hunger stimulation response and the chance of obesity. Decreased energy metabolism contributes to increased weight gain. This test will determine the relationship between energy metabolism, appetite and chance of obesity. Hormones controls the brain's pleasure and reward centre. A genetic difference in one hormone receptor may lead to a smaller pleasure response despite having eaten a meal. A smaller pleasure response may increase the desire to consume more food, in order to feel more satisfied. The test will determine how the chemical controls your brain’s pleasure and reward centre. Appetite is controlled by a hormone called Ghrelin. The hormone is involved in increasing appetite to indicate that it is time to eat food. The test will look into how your Ghrelin levels affect your eating behaviour. The protein NMB regulates food intake and can influence binge eating. This test will identify how your level of NMB can affect your susceptibility to binge-eating. Leptin is a hormone that acts on the areas of the brain responsible for hunger. Changes in leptin function can determine your snacking behaviour and response to food intake. This test will identify your leptin level and your susceptibility to snacking behaviour. Sugar sensitivity looks at an individual’s increased preference for sweet foods. Decreased sensitivity can encourage a larger intake of sweet food. In turn, this can cause health consequences like diabetes and dental problems. 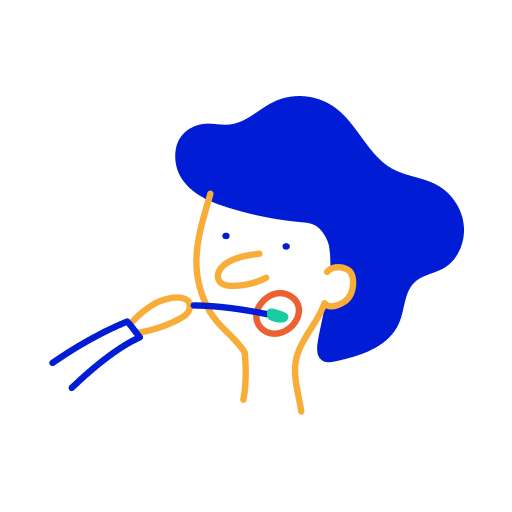 The test will identify your sugar sensitivity and preference towards consuming sugar-containing food. A critical hormone in our body is made from a precursor protein called proinsulin in the pancreas. This hormone has a role in utilising glucose in the body. If an individual has a poor proinsulin conversion rate, there will be less of the hormone produced and a higher glucose level. High glucose in the blood can lead to diabetes and has long-term complications affecting other organs in our system. The test will identify your proinsulin conversion efficiency. Fasting blood glucose is the glucose level in the blood after a period of not eating. If the level is high, it may indicate type II diabetes mellitus. The test will identify your susceptibility to having high fasting blood glucose levels and your genetic predisposition to type II diabetes mellitus. Hormone secretion is important in regulating the metabolism of Carbohydrates, Fats and Protein. The test will indicate the chance of pancreas dysfunction in secreting critical hormones that affect the regulation of blood glucose levels. Sensitivity to certain hormones in our body affects the uptake of glucose by our cells. High sensitivity towards these hormones will increase the glucose uptake and reduce the chance of type II diabetes mellitus, and vice versa. The test will indicate your predisposition to type II diabetes mellitus. The genetic reports will come with tailored 8 week exercise and diet plans, built uniquely for you. Tailor made action plan based on your health, your goals and your genetic profile. Follow the plan and impress yourself with what your body is capable of. 8 weeks specific diet plan based on your eating behaviour, sensitivities and predisposed requirements. 8 weeks exercise plan based on your goals and muscle fibre physiology and body composition. Identification of sugar sensitivity and insulin conversion rates. Weight management advice to avoid obesity. Lactose, Caffeine and Alcohol sensitivities and metabolism. Practical advice to reduce bad cholesterol and lower resting heart rate. How is your test different to ones in the market? We provide tailored action plans that combine your unique genetics with your unique lifestyle, and all our reports are reviewed by qualified specialists. 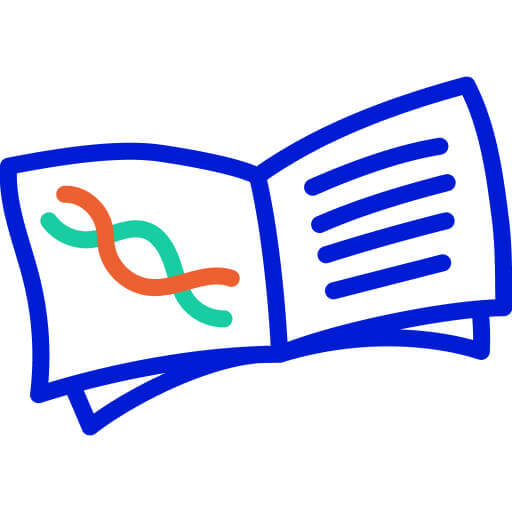 Others existing Direct to Consumer genetic testing companies are not providing the necessary context on the back of their reports, which is imperative in giving an accurate interpretation to the patient’s health (by taking into account the patient's medical history and other lifestyle and environmental factors). 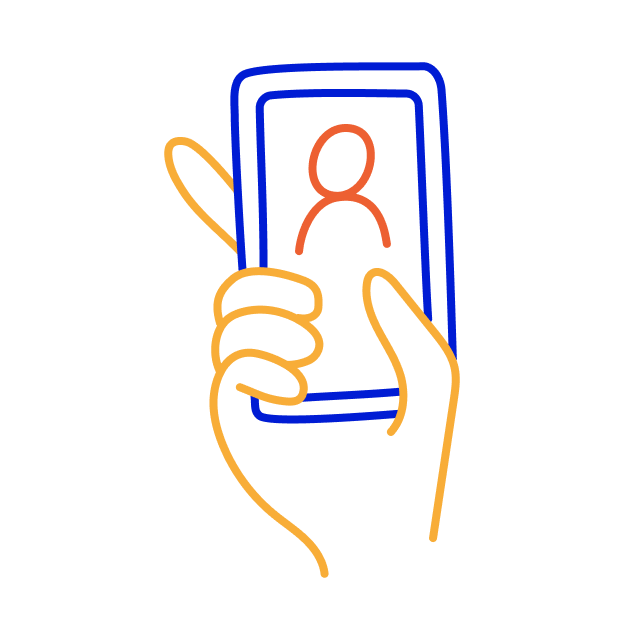 We have built an integrated platform that enables doctors, qualified nutritionists and PTs to provide their consultation online through secure and dedicated portals. No. It is pain and blood free. You simply swab the inner side of your cheek and fill in an online questionnaire, that’s it.